Today we’re going to be discussing Organic Castile Soaps and their certification process. Carolina Castile Soap, maker of multiple all-natural, gently-scented Organic Castile soaps, has recently achieved certification as organic for all of it’s Castile Soaps by leading certifying agency Oregon Tilth of Corvallis, Oregon. 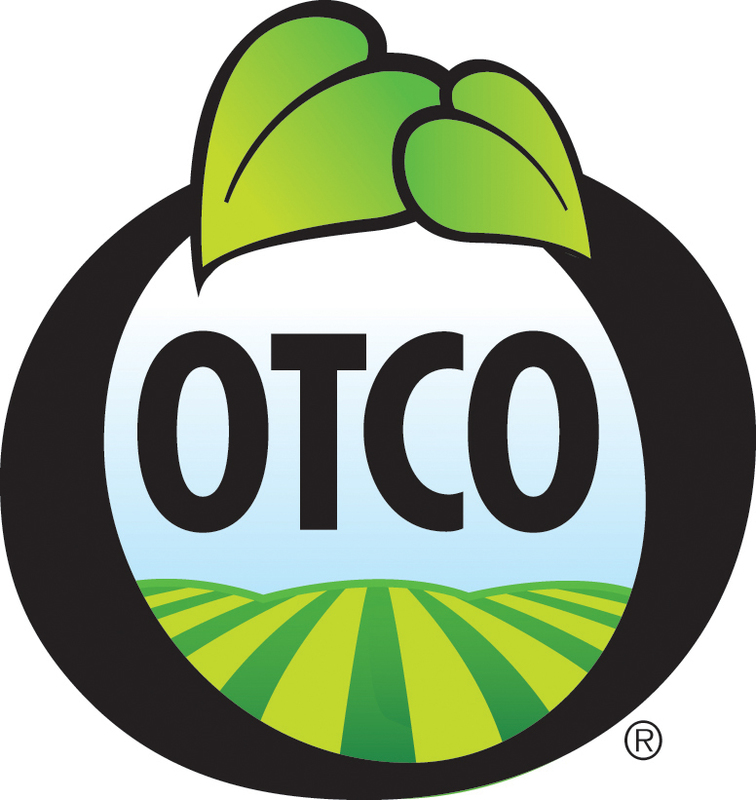 Both liquid and bar varieties of Carolina Castile Soap have achieved the Certified Organic label from Oregon Tilth, after a rigorous certification process. Over the last 40 years, Oregon Tilth has been at the forefront of the sustainable production of food, including organic agriculture. The organization helped the US Department of Agriculture form its USDA Natural Organic program. Oregon Tilth has expanded the reach of its education and certification programs to include textiles and other products. Why is organic certification important for products like the family of Castile soaps from Carolina Castile Soap? According to Oregon Tilth, creating organic systems of producing food and other natural products has several long-term effects for the environment and the public. Organic systems improve soils, preserve natural resources, and minimize public health risks. The Oregon Tilth seal of approval ensures that companies like Carolina Castile Soap are adhering to the highest standards in the industry for the production of all-natural goods. For more information on Oregon Tilth and its organic certification processes, visit www.tilth.org.